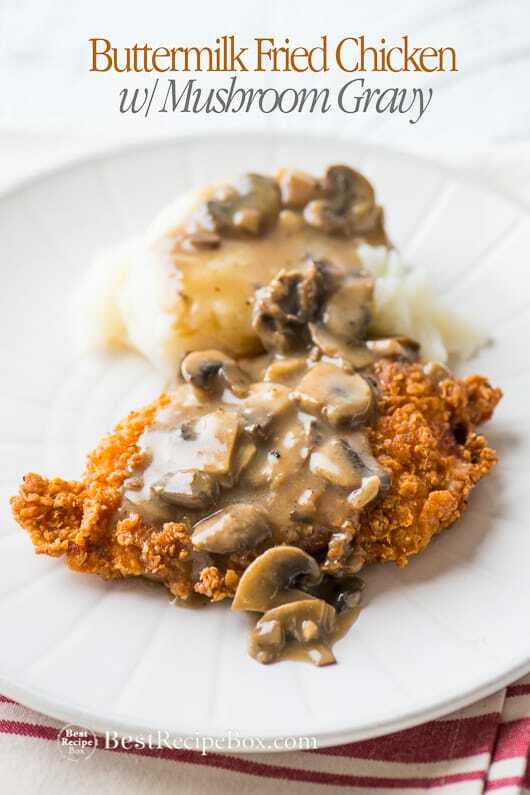 A favorite family dinner is our buttermilk fried chicken with mushroom gravy recipe. 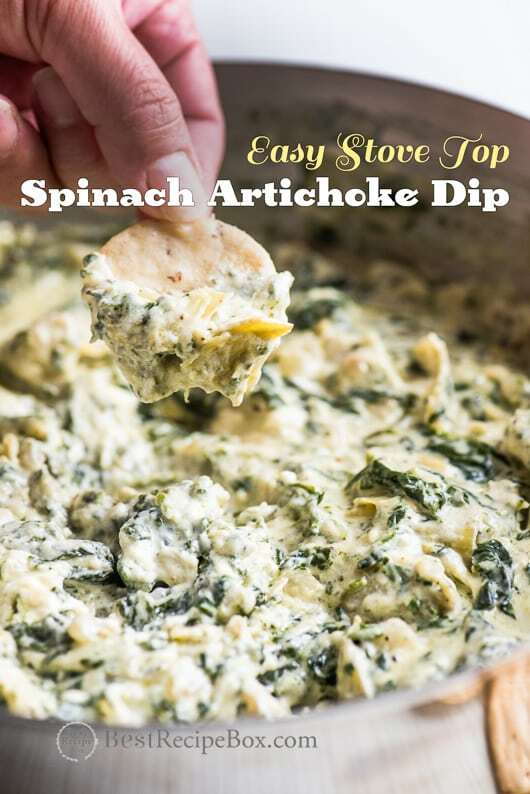 Add a side of mashed potatoes and we’re obsessed. 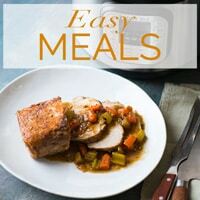 Kids LOVE this dinner! It all started when we were obsessed with our crispy buttermilk fried chicken sandwiches and our love of mushroom gravy and mushroom sauces. It’s hard to not appreciate juicy, crispy fried chicken and gravies that can coat each single bite. Mmmm, mmmm, mmmm! So after so many fried chicken and mushroom gravy recipes on our food website we realized that we didn’t have an recipe just for buttermilk fried chicken! 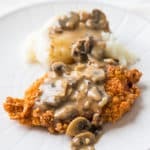 Now it’s time to isolate the this fried chicken and mushroom gravy recipe so just two things we love so much are in one complete recipe. Juicy and crispy buttermilk fried chicken is super simple to make and versatile too. You can add this fried chicken in a sandwich, on pasta, on a salad or like we did, lathered with yummy mushroom gravy. 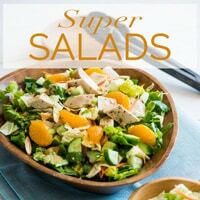 The flavors are fantastic and everyone loves this so much, especially kids. Make sure to be ready for a double batch because the buttermilk fried chicken is so good, it’s hard to not snack and eat all the fried chicken before it’s served on the table. Seriously, we tried super hard to keep enough of the buttermilk fried chicken on the table but it’s impossible to not let everyone sneak in at least a small piece for themselves. 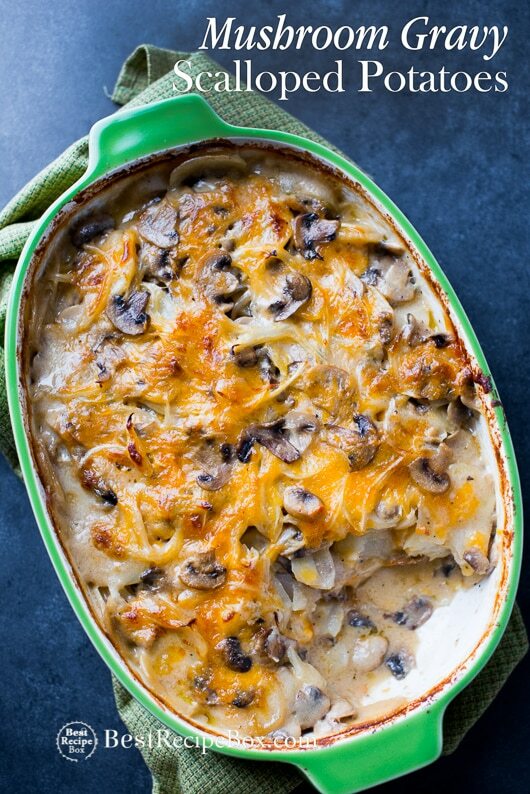 The mushroom gravy is flavorful, earthy and loaded with chunks of yummy mushrooms. If you’re not a fan of mushrooms, you can definitely make a simple gravy without the mushrooms or try our popular caramelized mushroom gravy recipe here! Enjoy our fried chicken with mushroom gravy recipe! 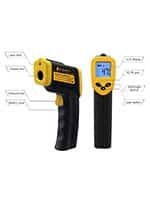 Laser Infrared Temperature Gun – Pew! Pew! Lasers! Laser thermo guns are awesome. So affordable now too. Shoot the oil – 375°F – Bingo! What is the coldest part of the fridge to place the beer? 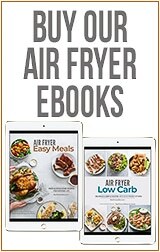 Is the oven really at 400°F? How warm is your spouse’s arm? Laser cat toy, laser pointer, all in the palm of your hand – whoo-hoo! One major intended use, unlimited possibilities! 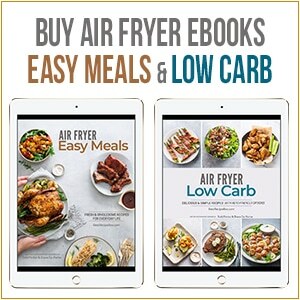 13″ Premium Splatter Screen – Put a lockdown on the frying explosions. This splatter screen is great. Super fine mesh, solid construction. The steam goes out, and the splatters get redirected back into the pan. 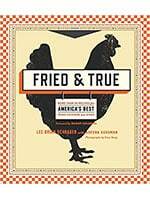 Fried & True by Lee Brian Schrager and Adeena Sussman – Lee Schrager set out on a quest to find America’s best fried chicken. From roadside shacks to 4-star restaurants, get the recipes for some of the best fried chicken in America. The outside texture of the fried chicken is super crispy and flaky. The little bit of buttermilk in the dry mixture will give the flaky bits that fry up to the wonderful texture. 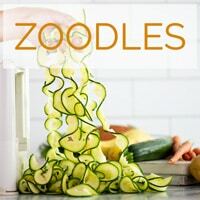 Watch our video so you can see what the texture of the mixture should look like before frying. 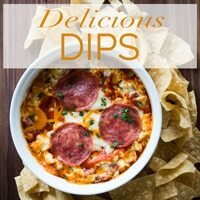 Serve with a side of mashed potatoes! YUM! You can make the mushroom gravy first if you want and keep it on low heat before serving. You decide which order you want to cook first: chicken or gravy! Rinse and pat and dry chicken breasts. 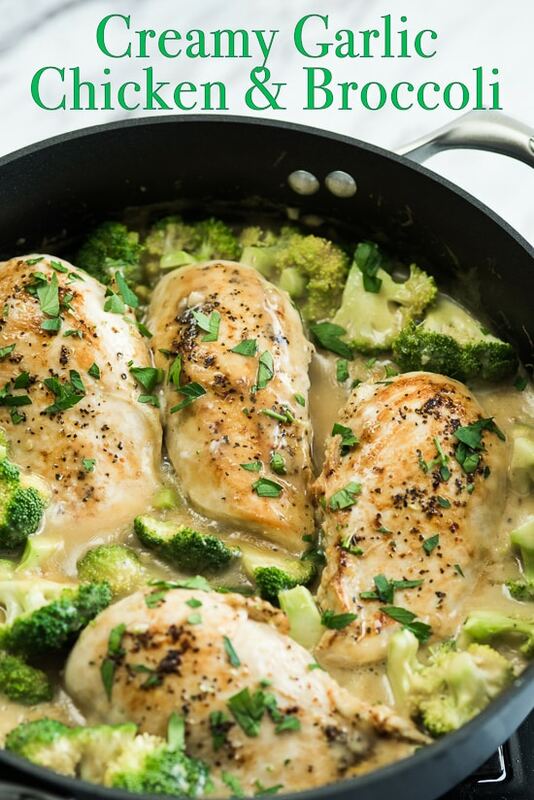 Soak chicken breasts in buttermilk for about 30 minutes in fridge. 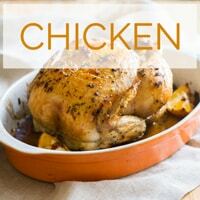 While chicken is soaking, combine flour, paprika, salt, pepper, thyme or oregano, garlic powder, and cayenne in a medium bowl. Add the 2 tablespoons of buttermilk and mix together, breaking up the big clumps. The flour mixture will clumpy but should still be dry-ish. The clumps will create a great texture during frying. Heat skillet with about 1/2 inch high of frying oil. Heat oil to 375°F. Remove the chicken from the buttermilk soak and dredge the chicken in the flour mixture, making sure to coat the chicken completely. 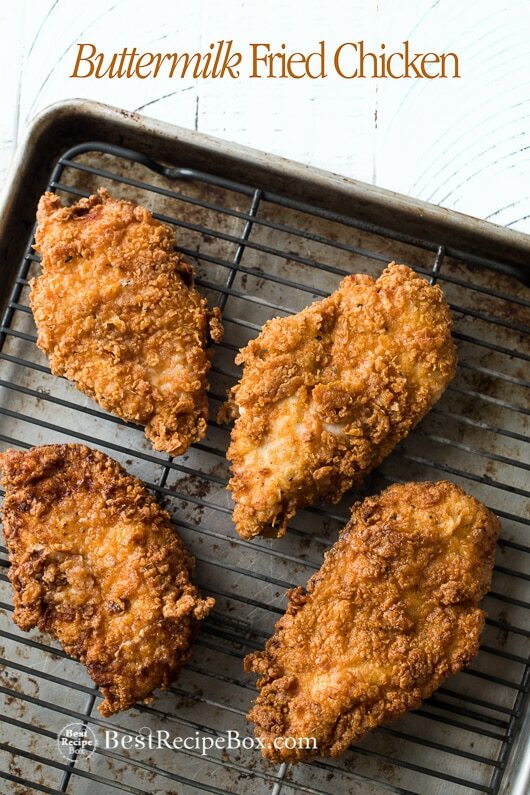 Shake off excess flour and fry the chicken until golden. Fry the chicken on both sides until golden. 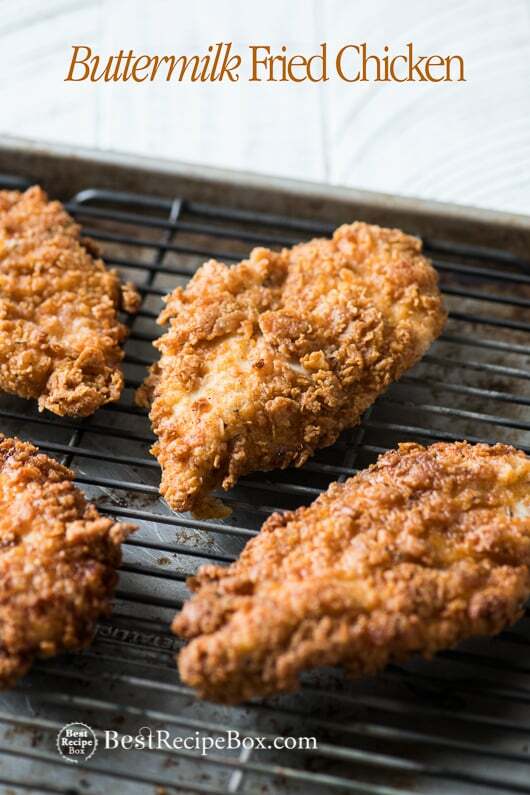 Drain the fried chicken on paper towels immediately after removing from the oil and then allow to cool. Increase heat to High. Slowly pour in the remaining broth and whisk until well combined. Season with salt and pepper to taste (the saltiness and flavors will concentrate some when it reduces down). When gravy starts to boil, reduce heat to low. 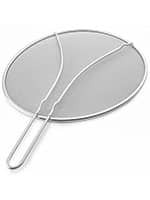 Stirring often, simmer until thickened, about 15-20 minutes depending on your preferred thickness. Check for seasoning and salt again if needed. Serve on buttermilk fried chicken and add a side mashed potatoes or what ever you enjoy! Note 1: To quickly make a homemade buttermilk, combine 1 cup of milk with 1 tablespoon of lemon juice.